And The Cycle to Work Handbook, a free how-to book by Carlton Reid funded by the advertising it includes. In this case Tim said you need to be writing about something attached to purchasing decisions, whether that is books, bikes or business. 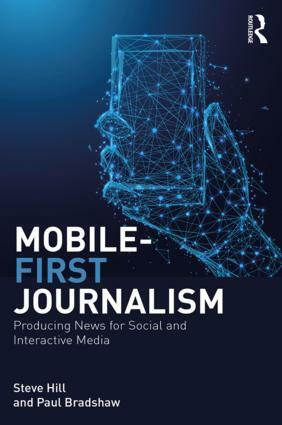 Another option is to use free journalism to market other services, such as Northern Ireland’s third-sector magazine View, which sells media skills training, or Disability News Service, which provides stories for charities and companies to use online, then runs them on its own site later. Or the business marketed may well be another kind of writing: Peter Jukes covered the recently-finished phone hacking trial through tweets, and from nearly 14,000 followers crowdfunded the money to do so. He is about to publish a book based on the trial – and clearly has a few people to market it to. Phil Mac Giolla Bhain blogged and tweeted the financial downfall of Glasgow Rangers FC, which turned into his book Downfall: How Rangers FC Self-destructed , which sold thousands of copies. And as well as e-books, it is also possible to make money through paid-for tablet publications, such as Sail Racing Magazine – but the cost of setting up an app and getting it on to the Apple or Google Play stores is typically thousands of pounds. Tim concluded by saying that journalists tend to love and obsess about the product, but we need to obsess more about the business. I couldn’t agree more. Next to speak was Sonja Francis, who runs Thame.net, a hyperlocal news site about the town of Thame in eastern Oxfordshire. She used to be the local paper’s reporter, but when her employer showed no interest in taking over a local listings website 11 years ago, she took the plunge herself, and has turned it into a news service. Impressively, Thame.net is now the top result on a search for the town, but it has been hard work: Sonja said that her initial hope of selling subscriptions did not produce enough of a return. Instead, it’s freely available, with unique users running into five figures each month. It relies on income from advertising. Sonja has an infectiously positive attitude and sounds like she loves what she does, but she did add that the site only makes about as much money as working in a shop. I continued the ‘digital pennies’ theme, talking about making a few hundred pounds from my ID card book Card declined – although it also acted as good marketing for my freelance journalism – and typically receiving between £100 and £200 each month for writing weekly posts in my Ends of Britain series for Beacon. I also shared some thoughts on marketing, in particular that email and personal contact seem to work better than social media when you are asking for money. Both of these projects were and are a lot of fun, but clearly don’t add up to a living. 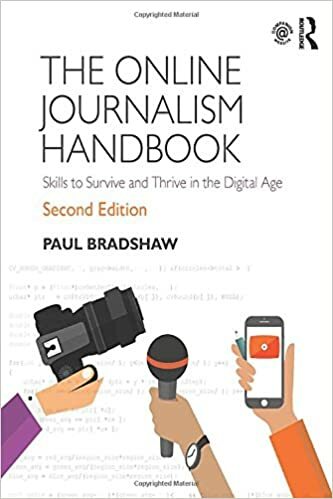 Increasingly, journalists are making money from digital channels, and services such as Kindle Direct Publishing, Beacon and Tinypass are making it easier to do – the last is used for charging by UK review site TheArtsDesk.com and by Andrew Sullivan’s Dish in the US. But so far, digital often means relatively small amounts of money, arriving in fairly intermittent fashion (Beacon being an exception on the latter). The challenge is how journalists build livings and careers out of all this. I was pleased to be able to contribute some ideas to a great event, which was a good example of the value of NUJ membership. Thanks again to the Oxford branch for organising it, and for the invitation to speak.